Is your Mom something like mine? You know what I mean … she has EVERYTHING and not much space for more STUFF? We, the Angels and I, have the perfect solution … Fresh from our ‘Heaven and Earth Angels’ vault … Gift Certificates. ​​​​​​​**Guardian Angel Reading: Answers, Guidance and Messages from YOUR Guardian Angels. 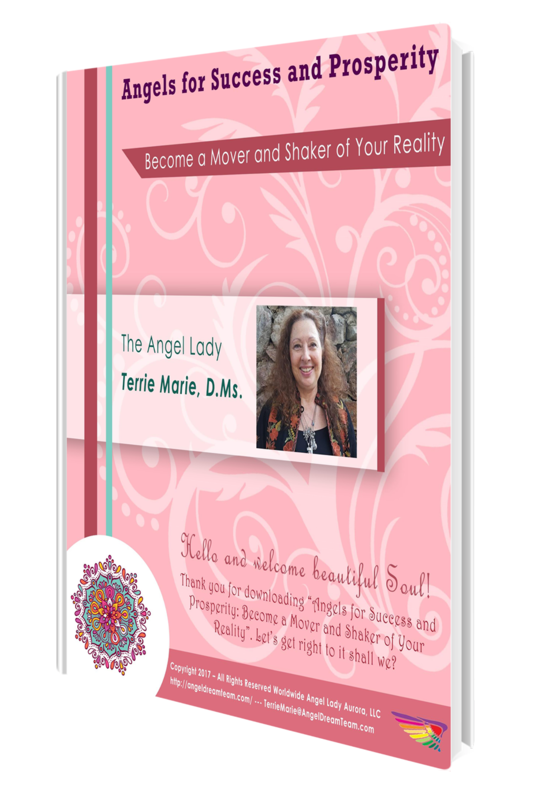 The Angel Lady connects with you and your personal Guardian Angels for messages and guidance just for you. Find out the name of at least one of your Guardian Angels. **Archangel Crystal Attunement: 7 Archangels. You. Your Energy. Cleanse, Balance and Align ALL your Chakra Energy Centers. 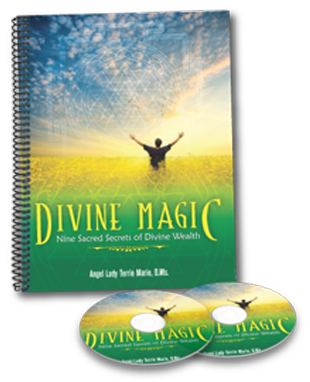 The Angel Lady connects with you, your energy and 7 Archangels clearing, detaching and dissolving from negative energy in all forms. *Guardian Angel Reading: Answers, Guidance and Messages from YOUR Guardian Angels. *Archangel Crystal Attunement: 7 Archangels. You. Your Energy. Amethyst is known as the ‘Healer’s Stone’ or ‘Soul Stone.’ This amazing crystal helps you life the veil between the Spiritual and Earthly Realms and will help you expand your sense of conscious awareness. Amethyst calms the Spirit, raising your inner-vibration. It deepens meditation with practice, enabling anyone practicing meditation to connect at deeper and higher levels of vibration.